What it means to be 100% Organic! Did you know that the Milk protein in our Elite Organic Protein mix is also Knospe Bio Suisse certified? “I'm very glad to have found wahbio, a partner who can help me with the optimal recovery after intense workouts. 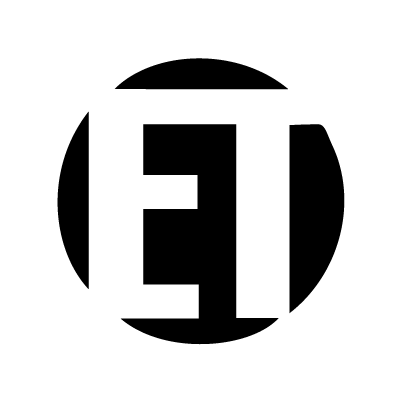 100% Organic, No artificial additives, maximum safety thanks to listing on the Cologne List and a natural taste - these are the characteristics of a perfect protein shakes"
"As a competitive athlete you need your body working daily at its maximum, bringing it at times to its limit and sometimes beyond. Doing so allows the body to evolve and squeeze the last ounce out of yourself so that you can be that critical percentage ahead of the competition. It’s then only logical that the body must be constantly supplied with high-quality "fuels". This includes for me the daily protein shakes, especially while on tour where everything needs to happen fast. With Wahbio I’ve found a partner for the everyday use, in which I can be sure to get super quality, tested per the Anti-Doping policies and 100% Organic. What could I want more?! 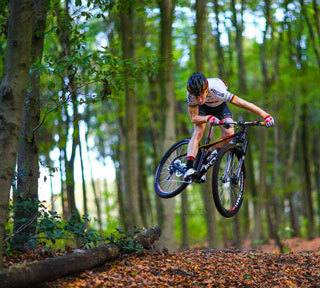 My goal is to be healthy and happy in the world's top mountain biker scene. With your support, a further step in that direction is done, thank you!" 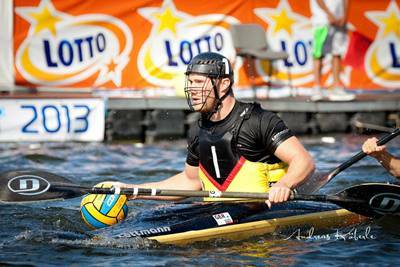 As captain of the Essen Canoe Polo team and member of the German national team, Johan Driessen is one of the most successful German Canoe Polo players to have paddled out. 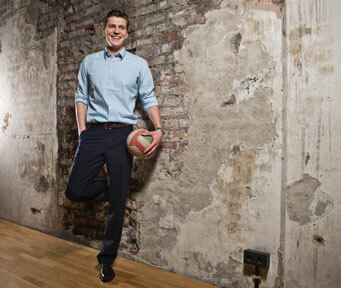 In addition to three German championship titles, Johan has been integral to the success of Champions League wins in 2013, a Gold medal at the 2013 Colombia World Games and runner up at the World and European Championships. At the moment Johan is concentrating his energy on the 2016 European and World championships. Hi, I’m Anka Grubisich, a nutritionist who has worked professionally in the Health and Wellness industry for over 40 years. I have consulted athletes, business people and the general public with a variety of lifestyles and ambitions. Everyone in their heart wants to feel good and is aware that optimal nutrition is the cornerstone of health, wellness and optimal performance. Wahbio's range of protein supplements are brilliant Products that sit in this cornerstone. The ingredients are sourced from organic and chemical free farming which gives me confidence to recommend these products. The combination of 4 different Organic protein sources is excellent product mix to supply a full range of essential amino acids in the right ratios. This is one of the crucial elements for muscle building and rapid muscle recovery after exercise. Hence I am an advocate for Wahbio's Elite Protein Powders as they tick all the right boxes nutritionally. These products are great nutritional supplements for anyone with busy lifestyle and for athletes to support their nutritional requirements to support optimal performance. Best regards and health, Anka Grubisich, Nutritionist. With an array of achievements in endurance horse riding, Anne is very familiar with the importance of nutrition for rides over 160km in time spans up to 10 hours. 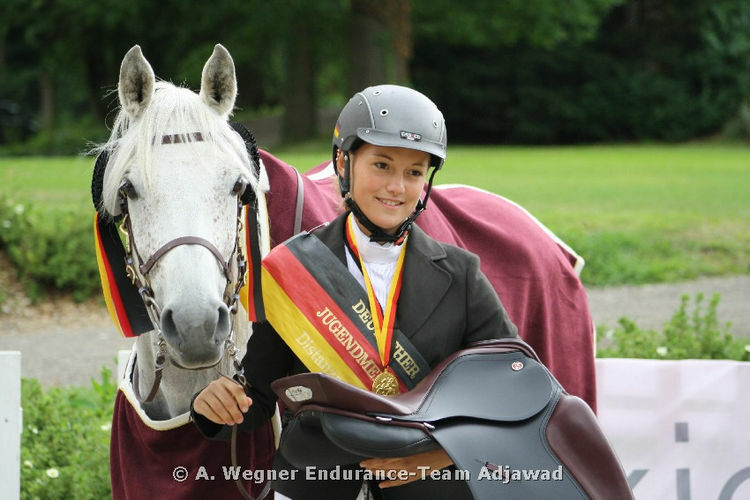 Achieving Bronze in the 2015 Senior German Endurance horseriding Championships and holding the Junior German national championship title in 2009 and 2011, we are pleased that Anne is fan of Elite Organic Protein by wahbio. 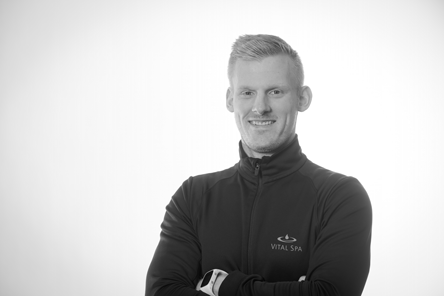 “As a personal trainer I train my clients on the one hand and use their bodies but also advise on the optimal nutrition to reach their goals. It strikes me more and more that people no longer have a relationship with natural food. Over the years, the fitness market has been virtually inundated with countless dietary supplements. To decrypt the ingredients usually a college degree is no longer enough. Thus the reason why I’m thrilled with the products from Wahbio! 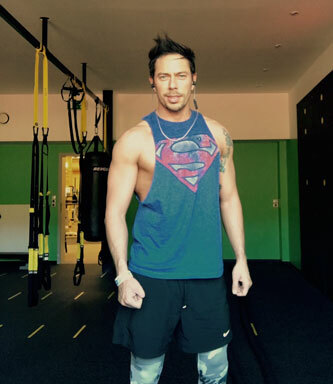 Fitness freak and nutrition-conscious sports person.